Just one season after joining Southampton from Celtic, it appears that Virgil van Dijk may already be making a move away from St Marys. 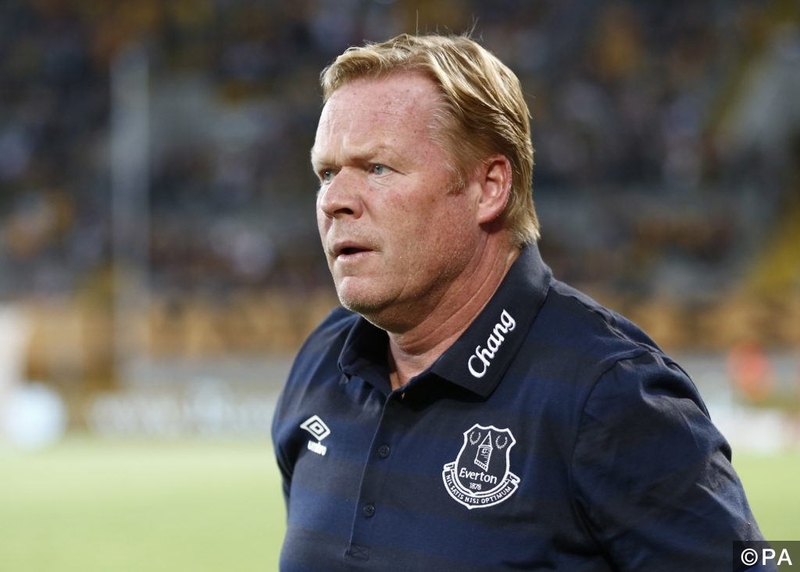 It has been reported that he may follow his former manager, Ronald Koeman, to Everton as the Dutch manager looks to add strength to his defence. Koeman bought Van Dijk from Celtic for a fee of £13 million, after the Dutchman had won 2 successive Scottish Premiership trophies. During his time at Celtic, he made 76 appearances, chipping in with 9 goals. The 6 foot 4 inch tall defender enjoyed a successful first season in the Premier League, scoring 3 goals in 33 appearances as he helped the Saints to a 6th place finish, putting them straight in to the group stages for the Europa League. The likely sale of John Stones to Manchester City will open up a void in the Everton defence that needs to be filled, with Van Dijk looking like a perfect candidate to plug the gap. His experience, combined with his huge stature, means that he should have no trouble commanding a defence and dominating in the air. Coming in the other direction, Recio is reported to be the next signing made by new manager Claude Puel. A fairly unknown player, Recio came through Malaga’s youth academy and has been with the first team there for 6 years. He spent one year one loan at Granada, where he scored 4 goals in 45 games during the 2013-14 season, but has remained at La Rosaleda for the rest of his career so far. During his time at the club, he has made 98 appearances, scoring 3 goals, and holding down a first team place for the past 3 seasons. Now 25-years old, it seems like the right time for Recio to make his move to the Premier League, with enough experience to push his way into Puel’s first team, providing he proves he can perform. There doesn’t seem to be a price tag on the player at the moment, but we doubt it will be more than €10 million. Categories: Transfer Rumours. Sports: Football.